Most of you probably are celebrating the return to the Philippine Islands this day in Nineteen-hunnerd and forty-four today. Or in the instance of my charming ex-wife, Caroline, merely being born in Nineteen-hunnerd and forty-seven. Both events teetering the scales of the human balance in the Universe somewhat in the direction of ‘good’. The US Military experience in the Philippines was ‘good’ mostly because contrary to previous behavior on other islands the Japanese didn’t come storming out of caves with fixed bayonets pruning trees as they ran down onto US machine guns. Those damned trees remained intact for the most part if they weren’t hit by good US bullets and shells. No damned bonsai forests of fancy trees for the Filipino population to deal with after the surrender. 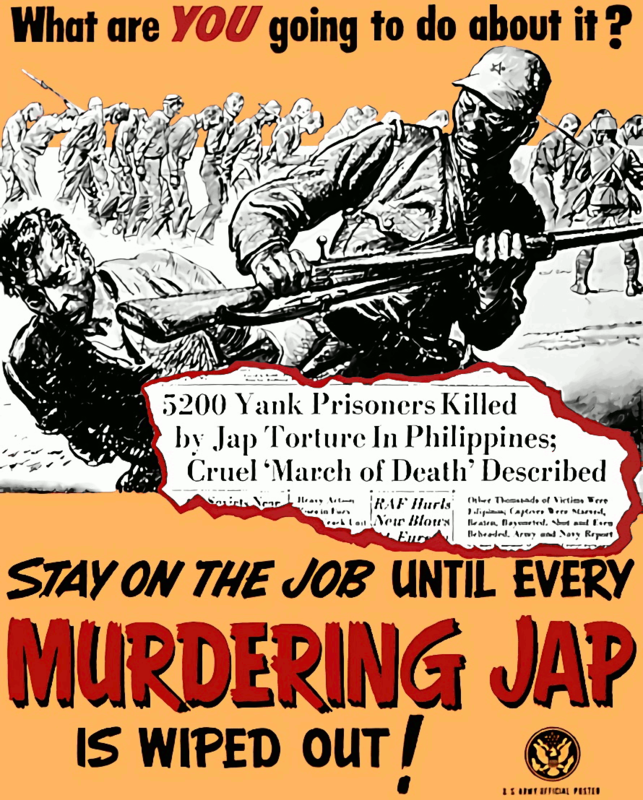 That, and there wasn’t a problem with Death Marches the way happened the last time the US military ran up against the Japanese military in the Philippines. That Bataan Death March was evidently most unpleasant, both for the GIs being forced to walk shoeless and hungry across the island, and for the Japanese having to shoot or stick them with bayonets for lollygagging. Nothing of that sort in 1944. The Japanese were perfectly well behaved, though uncompromising. And the GIs resisted the entirely justified impulse to kill every last man of them. The harbor at Manilla ended up being a great place for US sailors to put in and get drunk and whore. All in all everything worked out well in the end. Seemed almost no-time at all the US was fire bombing Tokyo and nuking Hiroshima and Nagasaki. Then rebuilding the Japanese steel and other industries bombed to rubble during the war so’s everyone made a pile of money. And another great place for GIs to get drunk and whore! Heck, guys were still getting drunk and whoring in Japan all the way up into the Vietnam War. When I was in Korea almost all the GIs took two weeks ‘rest and recuperation’ leave to Japan sometime during their tours. The Japanese whores were generally more cosmopolitan, it was believed, than Korean ladies. So for those of us alive December 16, 1944, it was the first day of the rest of our lives and it all turned out good. Except for a few Japanese troops hiding in the jungles who wouldn’t listen to reason. Think of it! If Japan had surrendered December 16, 1944, it could have avoided having Tokyo firebombed and Hiroshima and Nagasaki nuked. And I’d have been able to celebrate it with this blog entry.